I own and currently run a 2.1 fuel injected version in my camper, it returns 25/26 mpg on motorways at 60 mph, 20 ish on urban roads and 15 ish in Canterbury city, which I avoid like the plague, really powerful workhorse which I like alot, however as prices rise the cost of running is restricting our holidays so have nearly completed collecting all the parts I need to convert to an aaz diesel, sluggish in comparison but much better on the pocket. Quite an infectious vehicle! It grows on you and you become more and more attached. Its versatility as a camper is excellent and the tin top looks great lowered with a set of alloys. Hi my name is Tony, can you please tel me when you say the gear box is anything but refined what do you mean. Ive been looking at one ( an F reg ) 1988/89 and found it a bit hard to get in gear.also they felt like they were round the wrong way . I normally drive an automatic for every day use and a Morris Minor for weekend fun and car show's so it may be just the point of getting used to it , its certainly not like anything i have driven before. had mine just 9 months and it's great. 1990 with water cooled diesel engine. Slow going but who's in a rush when your out in your camper! The VW T25 is good, cheap, easy to self maintain. Great avaliabilty of spares. Good space.Looks cool when treated to a paint job. I found this review helpful because it was detailed, descriptive. It took us (2 adults and 3 children) through the Alps, across the entire south coast and up through the Dordogne to Paris and then back home at a total cost of £485 including the Ferry! The campsites in France are very reasonable and free if you use the Aires so we came back with money left over to pay for a new sun roof! 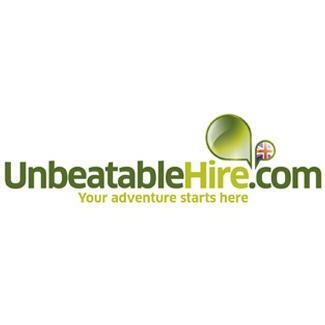 Unbeatable Hire - www.unbeatablehire.com 1. 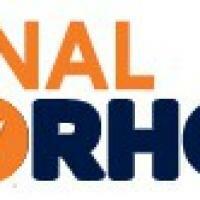 National Motorhomes - www.nationalmotorhomes.co.uk 2. 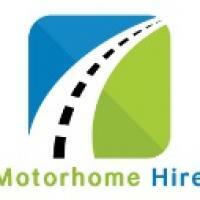 Motorhome Hire - www.motorhomehire.uk.com 3. 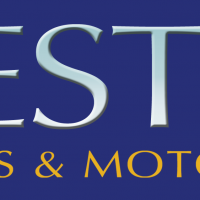 Preston Motorhomes and Caravans - www.prestoncm.co.uk 4.